It’s really sad that animals, particularly domesticated animals trust and rely on people, and are often the victims of abuse and exploitation with heartbreaking frequency. 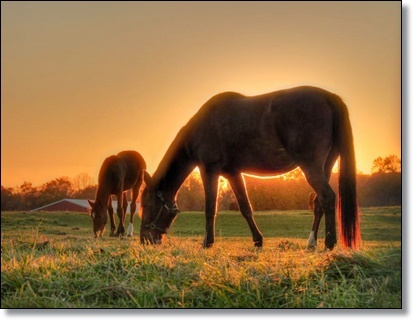 Horses, for example, are some of the most beautiful and majestic animals around, but because they are large, useful, and expensive to keep, they are often pushed to work harder than they should, or neglected, as we saw with sweet Flora until she was finally rescued. 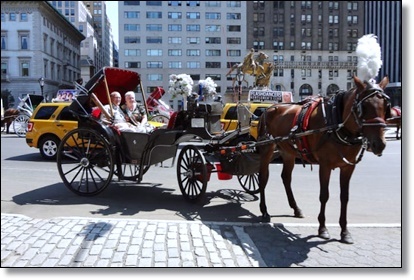 Among the most controversial horse-keeping practices is the long-standing tradition of using horses for carriage rides in big cities, particularly New York City. 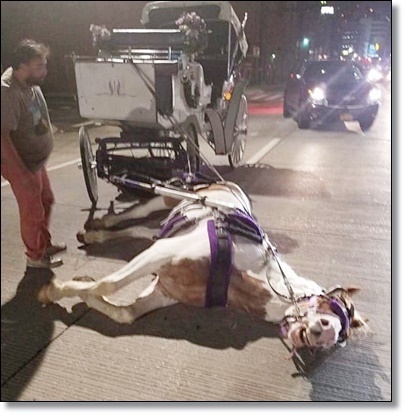 Recently, shocking images have emerged showcasing why it’s time to comfortably retire NYC carriage horses once and for all. 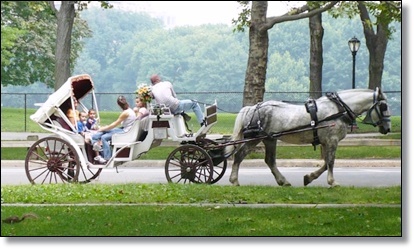 Carriage horses are a long-standing New York City tradition dating back over a century. 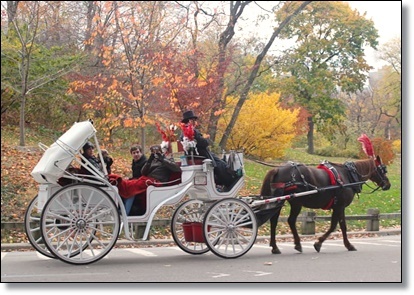 Many big cities maintain horse-and-buggy scenic rides as a novelty for tourists visiting the city — in this case, New York’s Central Park. Of course, not all traditions are worth maintaining, especially when the health of innocent animals may be at stake. The matter of horse-drawn carriages has long been fraught for New Yorkers and visitors to the city. 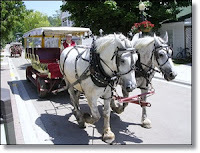 There have been countless allegations of abuse by the carriage drivers, and new regulations have been put in place by the ASPCA to protect the horses. Unfortunately, many of these rules are hard to enforce beyond occasional spot checks. In the meantime, two photos have emerged that showcase exactly why it’s so urgent that we end this practice as quickly as possible. Over Labor Day weekend, a Long Island man named Bogdan Paul Angheluta was leaving a nightclub at 2:00 a.m.
As he walked out, he asserts that he witnessed a driver encourage his horse to move quickly to make it through a green traffic light before it changed. The horse, unable to keep up with the pace, collapsed on his side. A veterinary investigation and a statement from the New York carriage industry say that the horse, a 14-year-old named Norman, simply tripped. Meanwhile, the witness who snapped the photos, Angheluta, remains concerned about the animal’s welfare. Angheluta says that Norman lay on his side for 20 minutes before he was able to get up, and required the assistance of a group of men from his stables, the Clinton Park Stables. 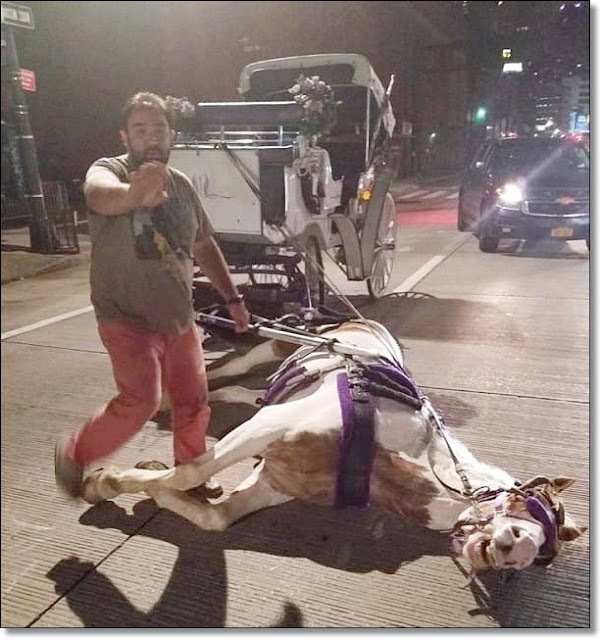 Angheluta stayed with the horse throughout the experience, and sent his pictures to NYCLASS, an animal welfare organization, which in turn contacted the NYPD. Norman is now just fine, despite his scare, but activists are concerned about what could have happened. Investigations concluded that Norman tripped, but Angheluta and the folks at NYCLASS don’t buy it. NYCLASS has released an official statement condemning the incident and calling upon Mayor Bill de Blasio to enact legislation ending the practice. If you’re interested in learning more about ending carriage rides or donating to the cause, check out the NYCLASS website, where you can also sign their petition to end the practice. For those in the greater New York area, there will also be a protest in front of Gracie Mansion this Thursday at 5:00 p.m.
Horses like Norman deserve an open pasture and plenty of oats from here on out.